Dec 07, 2018 in "Disney Festival of Fantasy Parade"
December 15 looks set to be a very busy day at the Magic Kingdom. 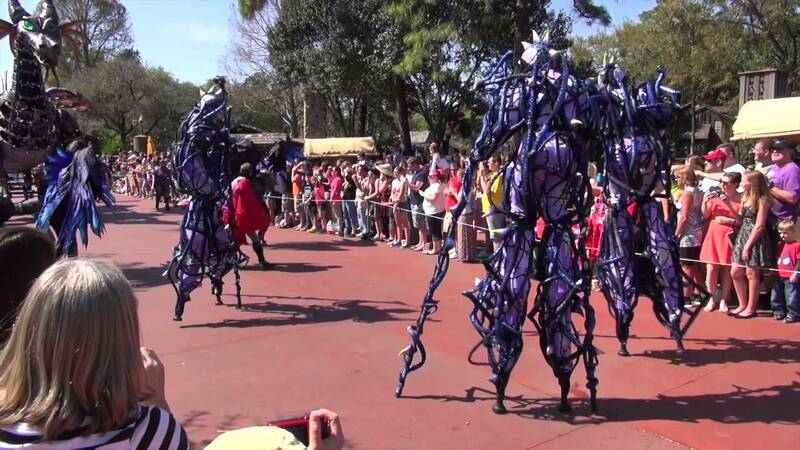 Operating hours for that day are 8am to midnight, and Disney has taken the unusual step of adding a second performance of the Festival of Fantasy parade. The first parade steps off at 11am, followed by the usual 2pm parade. Double day parades typically only occur during the Christmas week, with Once Upon A Christmastime Parade taking place twice each day. More from "Disney Festival of Fantasy Parade"